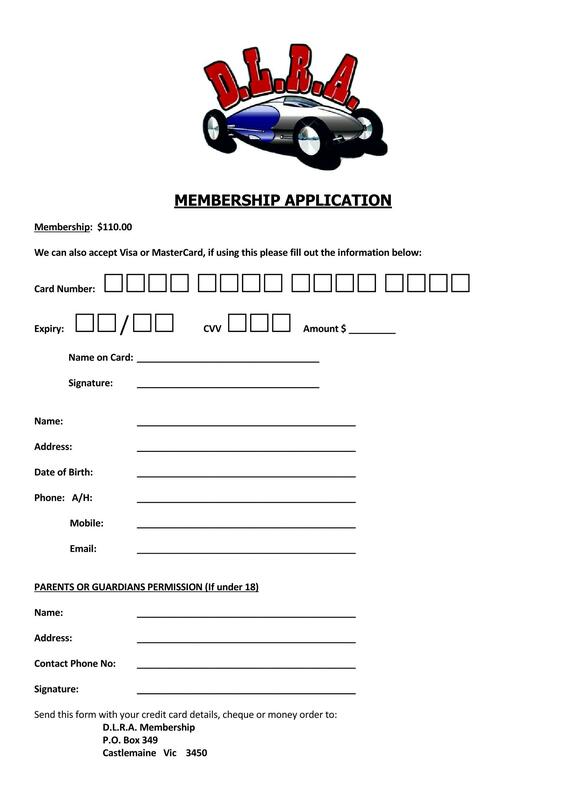 Here is the DLRA membership Application form. 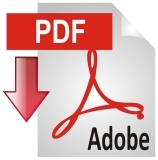 Choose to save an image of the form or to dowload a PDF of the form. Fill it out and post to the address on the form.